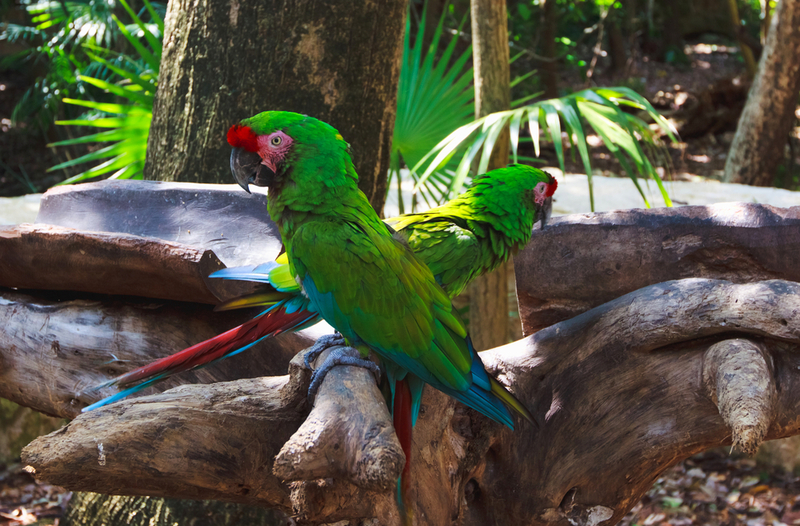 Located in the Caribbean Sea-bordered Yucatán Peninsula, this Mexican city is famous for its great beaches, many resorts and exciting nightlife – making it a prime spring break destination for students. 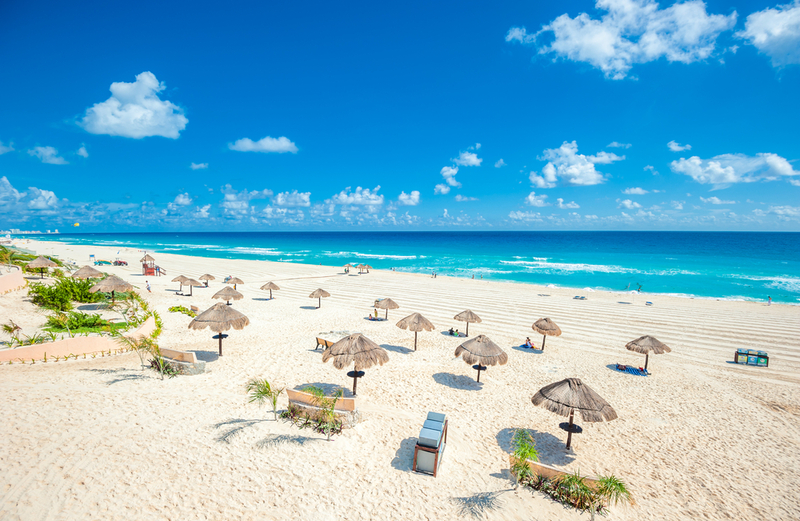 A mix of pure indulgence and some of the world’s most fascinating heritage, Cancun is a renowned holiday destination where versatility and great year-round weather guarantee visitors with the best getaway. Welcoming over 3.3 million tourists every year, the city was once home to a peaceful plantation guarded by no more than three individuals - far from the vibrant and busy prime location it is now internationally known as. The location was spotted as an ideal site by the Mexican Government who, in the 1970s, focused their attention on the tourism industry in an effort to revive the country’s economy. Years of planning and development led to the creation of the ultimate holiday destination, one specifically designed with tourists in mind, providing every single element of a perfectly relaxing getaway. Postcard-like coastline, state-of-the-art shopping villages and golf courses, world-class bars and restaurants, and luxurious wellness centres, all contribute to making Cancun such a success among travelers all around the world. But beyond the glitz and the glamour, other crucial elements make of the city a destination like no other, providing visitors with unequalled culture and breathtaking nature. 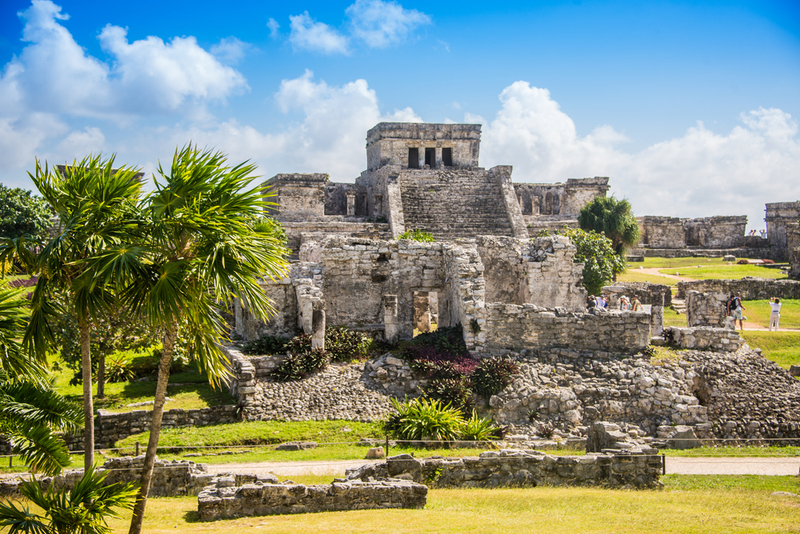 For before being home to a plantation, Cancun was at the heart of the magnificent Mayan civilisation that dominated the area for thousands of years, leaving behind a multitude of fascinating sites whose temples and pyramids continue to amaze by their grandeur. 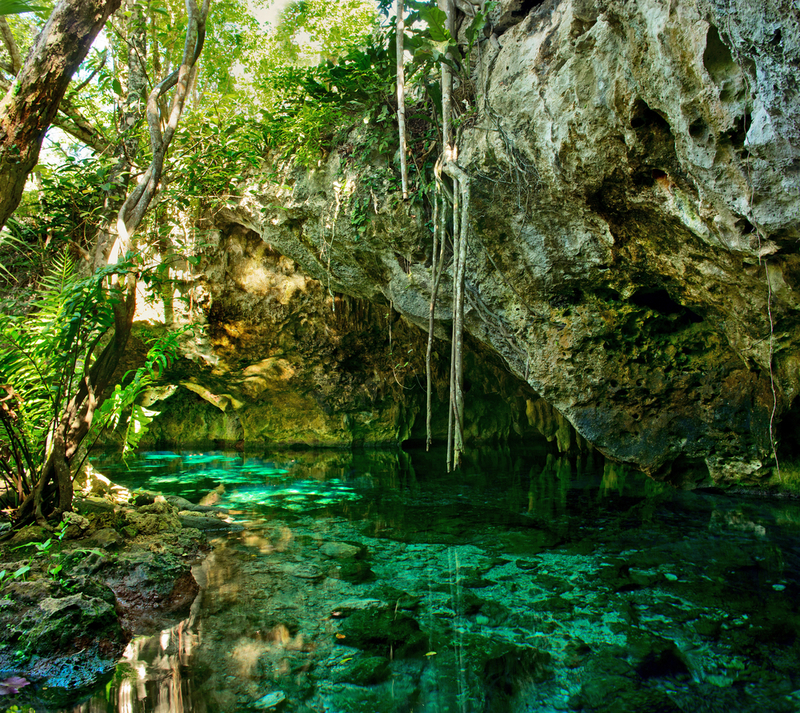 Nature lovers will also be captivated by the exceptional beauty of the local cenotes, freshwater-filled sinkholes featuring million-years old limestone formations in mirroring turquoise waters, where fish and turtles glide peacefully. 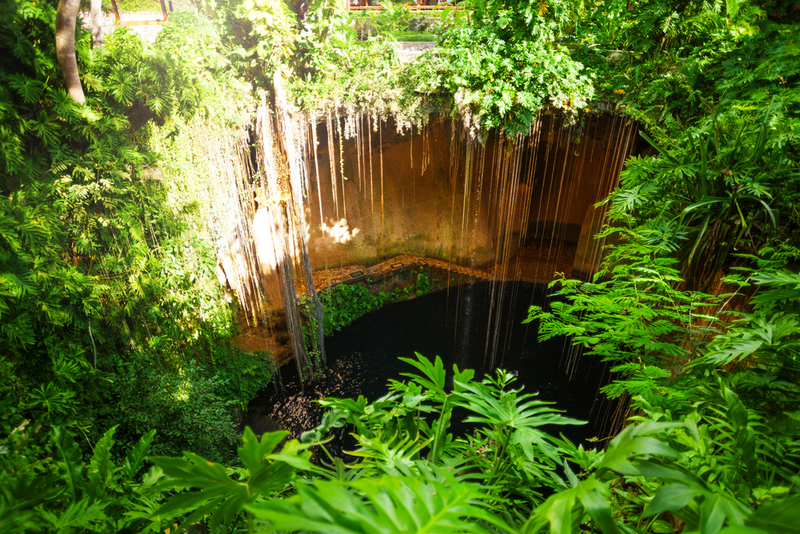 Believed by the Mayan to be the gates to the Underworld, the cenotes are the result of collapsed caves that are intricately connected by narrow tunnels, creating an underground network that spans across the whole region, and that attracts divers from all around the world.